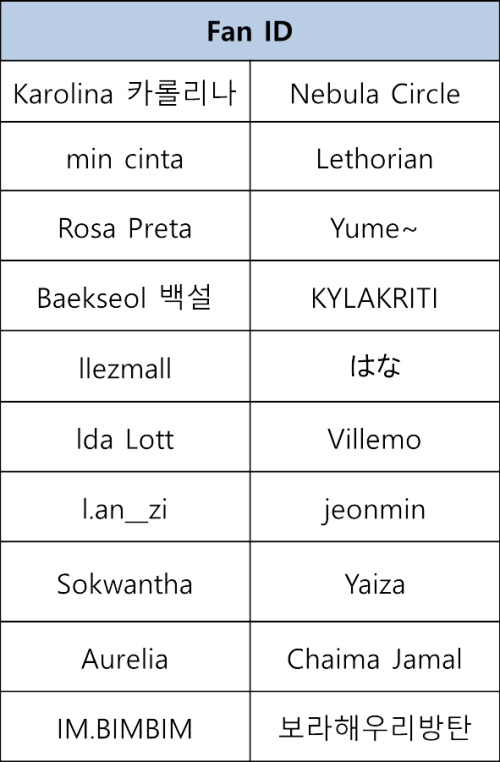 We sincerely thank you for participating on the proof shot on translation badge related to the changes of “Translation Level.” The following are the recipients for this event. - V COIN can be used when purchasing merchandises at V LIVE STORE. - Manager will send a message through V FANSUBS to the nickname shown on the captured images by September 23, 2018, asking for personal V ID in order to present V COIN. However, recipient may lose the prize if the message is not responded by October 23, 2018.  - Void if the recipient used other user’s badge image. For any additional questions regarding the event, please use “Feedback” shown in the bottom of the page.